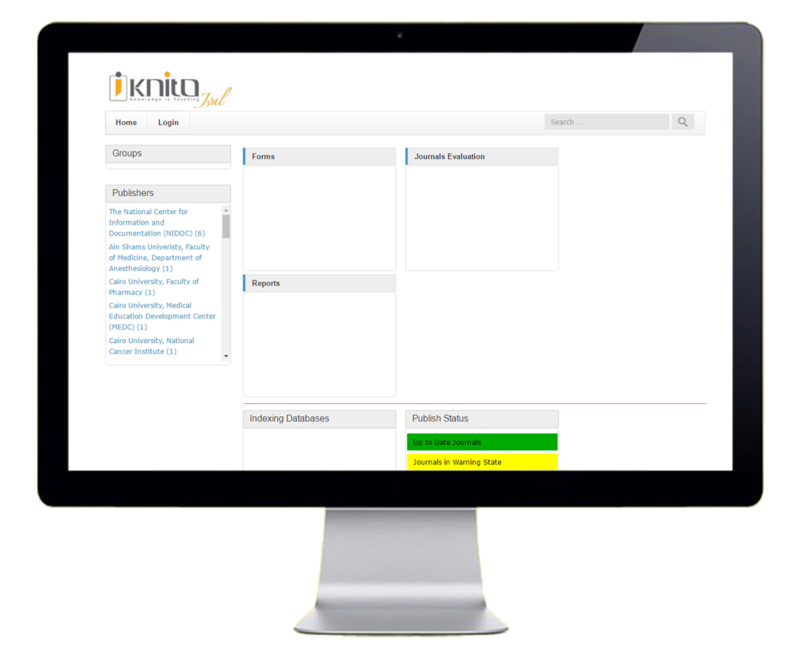 This is a unique total solution designed for national or regional organizations responsible for monitoring and evaluation of their scientific presses. It allows stakeholders to examine each of the scientific publications and rank based on specifications of the organization. Manages the system in terms of its web site, changes in publications information, addition or omission of publications, dissemination of emails to users, publication evaluation forms. Each publication (journal) has a manager who enters the system by his/her username and password, and updates publications information. All publications are categorized based on their subjects. Each subject will be associated with a Work Group and the Specialist of the Work Group is responsible for sending publications to referees for evaluation. He or she could also participate in the evaluation. Review publications which are evaluated by the Specialist. Oversees evaluations of its members and either confirms or re-evaluates. Either applies the evaluation of rankings given by others in above roles or returns to Work Groups for further examination.